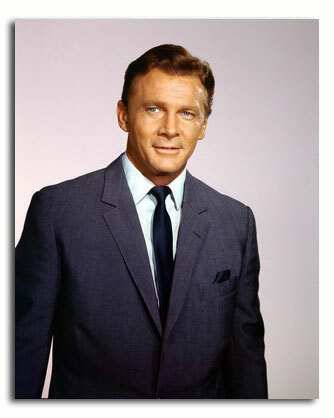 Plot outline: The show starred an American actor, Steve Forrest, as John Mannering, an antiques dealer and sometime undercover agent working in an informal capacity for the head of the fictional British Diplomatic Intelligence, Templeton-Green (Colin Gordon). 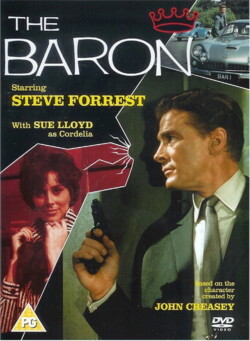 He is assisted by Cordelia Winfield (Sue Lloyd) and David Marlowe (Paul Ferris). In Creasey's original novels Mannering was British and, after the few first entries, married. 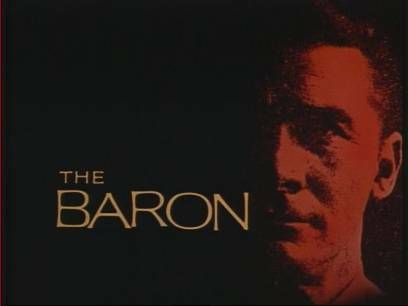 In transforming him into a bachelor and casting a Texan in the role, the producers decided that 'The Baron' would be nicknamed after the cattle ranch once run by his grandfather that was described as being "200,000 acres (809.371 km2) 300 miles from Dallas". In the books he was a reformed jewel-thief (the first few novels described that "career" from Mannering's decision to steal to his going straight) whose criminal ties served him well in investigating jewel, art or antiques-oriented mysteries. For the TV series, Mannering's persona was depicted as absolutely straight with no suggestion of past criminality, a fact underlined by his co-opting by British intelligence. In the episode Red Horse, Red Rider it is revealed that Mannering was in the US Army in World War II in the Monuments, Fine Arts, and Archives program where he recovered art works from the Nazis. Following the war he has three antique stores and was a "charter member of the jet set. Although not regular cast members, Reginald Marsh and Derek Newark also appeared in three episodes (once reprising earlier roles, and once playing different characters). Unusually, several other actors were used twice but in different roles in the same run of episodes, including Paul Maxwell, Peter Bowles and George Murcell. 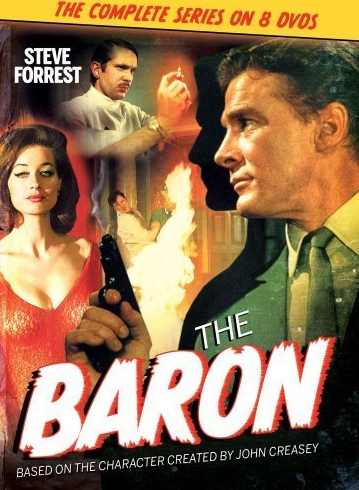 ProductionLike other ITC shows, The Baron shared a lot of its production crew with the other productions of the time (Danger Man, The Saint etc. ), including guest cast members Peter Wyngarde and Bernard Lee, and directors Roy Ward Baker and Robert Asher. The lion's share of the scripts were by Dennis Spooner and Dalek creator Terry Nation. 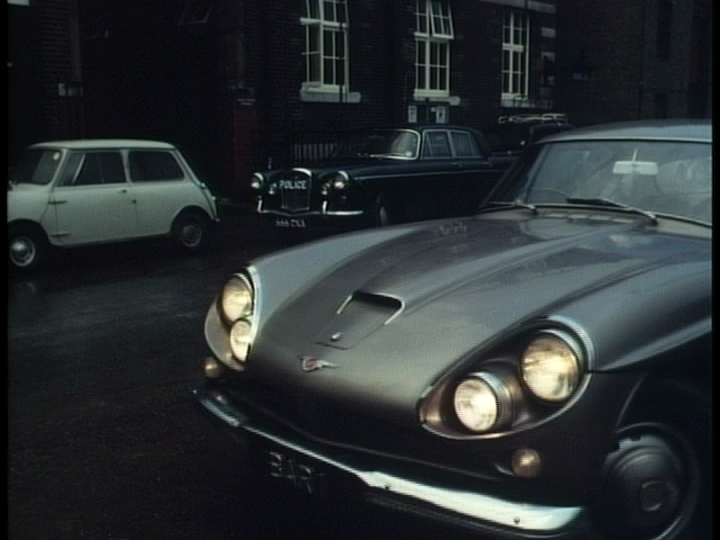 A few episodes were written by Tony O'Grady, a pseudonym of The Avengers writer-producer Brian Clemens. 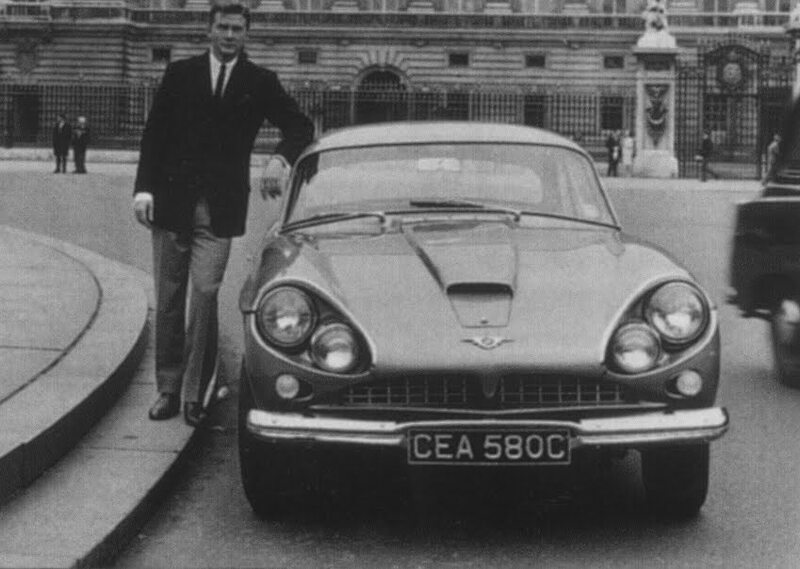 The character of Mannering was like Simon Templar, a member of the jet set, whose glamorous lifestyle was typified by the (at the time) still-exclusive air travel to exotic locations. 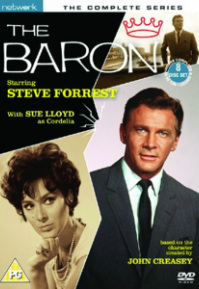 However filming never left the UK; indeed was filmed chiefly in and around Elstree Studios in Borehamwood, Hertfordshire. Locations used included Haberdashers' Aske's School,St. Albans and Ivinghoe Beacon. These featured prominently in several other ITC series of the same era. 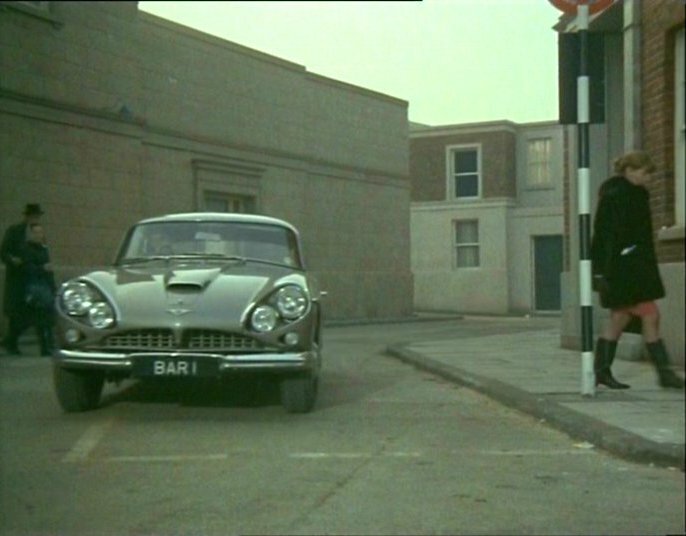 The backlot at Elstree in particular was extensively used, being transformed alternately into Mannering's antiques shop, a Mexican town, a Parisian nightclub, an East European police station and many others besides. Paul Ferris was originally cast as Mannering's assistant David Marlowe. 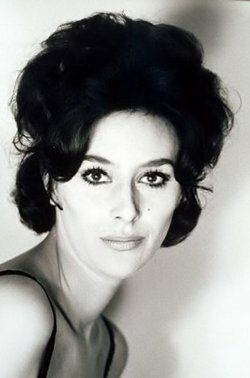 However after pressure from the US network (ABC) Marlowe was dropped in favour of the more glamorous Cordelia who had appeared in the first episode. She is 'reintroduced' in "Something for a Rainy Day", the ninth episode to be made, although broadcast third. As originally broadcast, the 'Cordelia' and 'Marlowe' episodes are interspersed, even though Paul Ferris left the production after eight episodes were filmed. 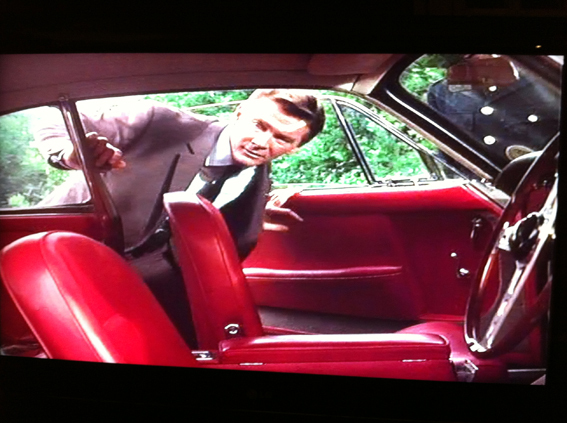 As with other ITC series, the American market was vital, and several episodes were overdubbed (e.g. "petrol" becoming "gas", "whisky" becoming "scotch") to ensure it was fit for US audiences. Baker stated that owing to US sponsorship by a cigarette company, characters "were allowed to light up only in moments of leisure, never when they were frightened or under duress". Unfortunately despite a promising start it did not do well enough on the US network and was syndicated midway through its run. This effectively ensured no second series would be made even though it was well received in the UK. 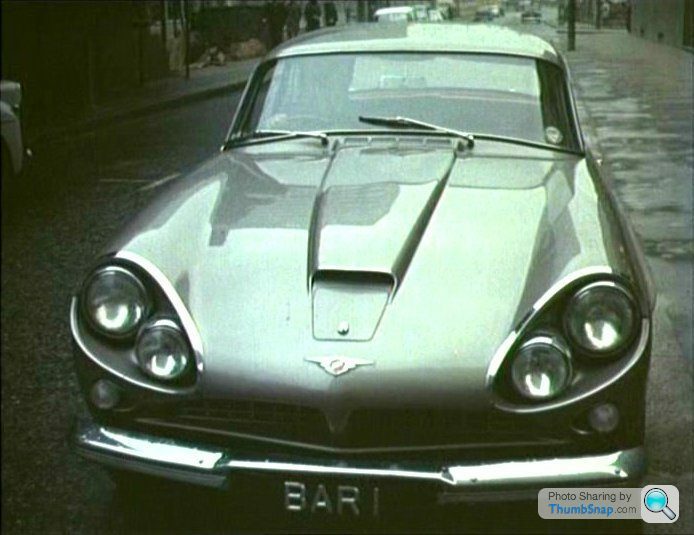 The Baron's car was a silver Jensen C-V8 Mk II with the registration BAR 1. 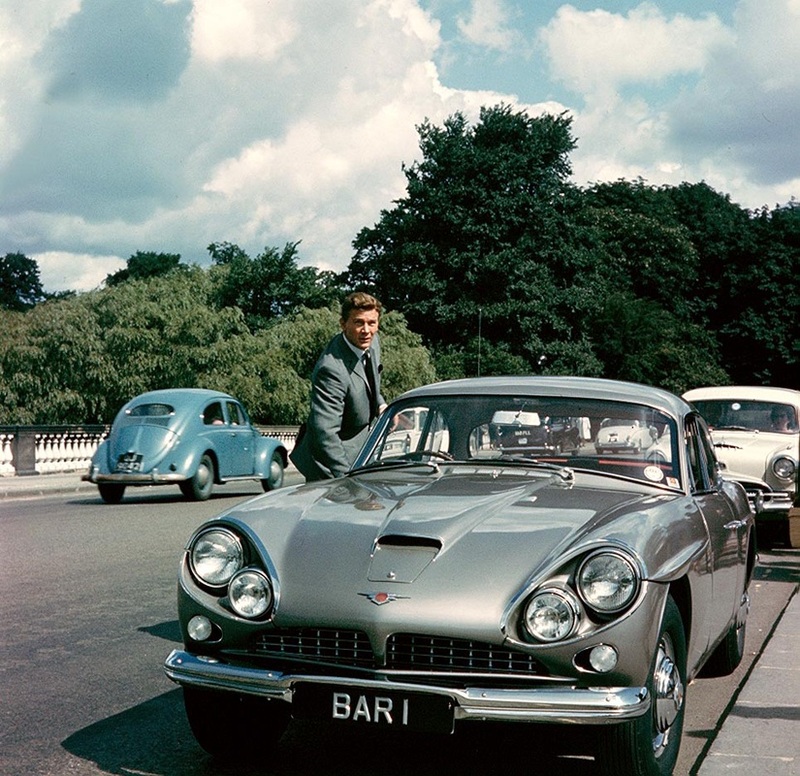 Unlike the Volvo driven by The Saint, the exclusivity of the car meant the series did not generate the same sales boost as The Saint had done for Volvo. Cordelia drove a considerably less upmarket Daf 33. The episode "Something For A Rainy Day" featured a clip of a white Jaguar plummeting over a cliff. 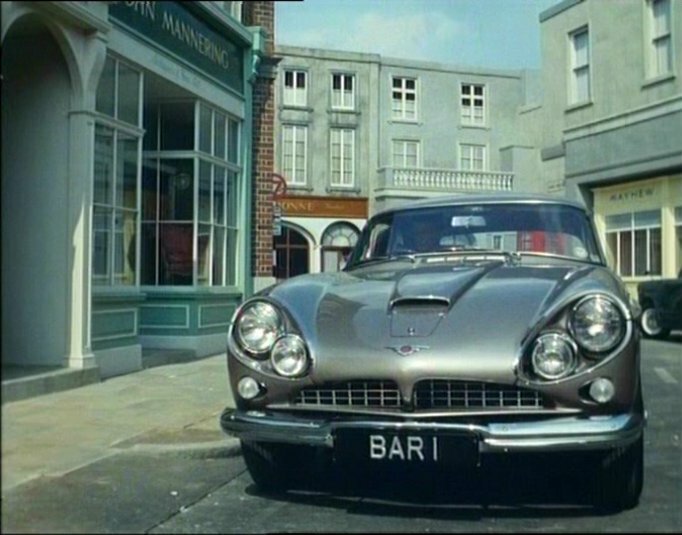 Apparently filmed for this episode (from several angles), its high cost meant that the footage reappeared in several other episodes and series. The episode '"Portrait of Louisa" was a reworking by Terry Nation of his earlier script for an episode of The Saint entitled "Lida". Two films were put together for European cinema distribution by ITC these were compiled from the two part episodes. Mystery Island was a re-edit of the episodes "Storm Warning" and "The Island" whilst The Man in a Looking Glass was a combination of "Masquerade" and "The Killing". 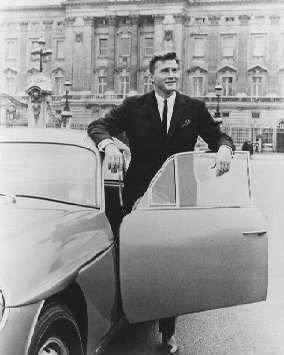 This led to further European releases of ITC film compilations in the sixties for The Saint, The Champions, Man in a Suitcase and Danger Man.